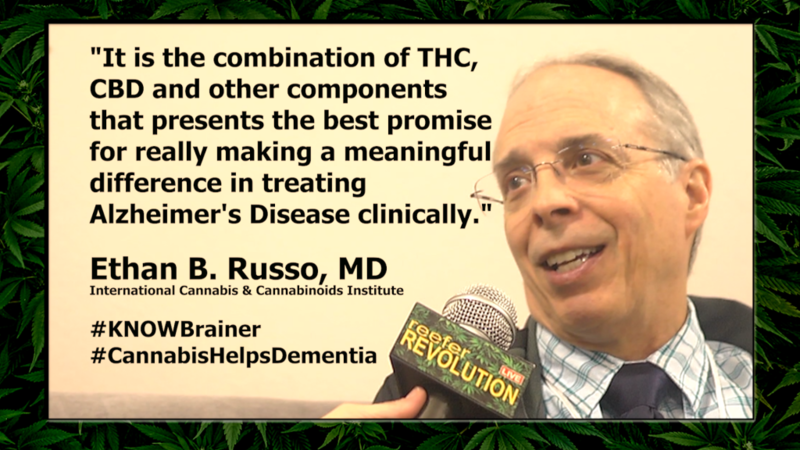 Cannabis is by far the most effective treatment for Alzheimer’s that we tried – and we’ve tried everything available on the market since 2010: zyprexa, ativan, seroquel, depakote, trazadone, aricept and namenda! There’s NO risk of sudden death or risk of organ failure, like the other meds used (mostly off label) to treat Alzheimer’s (and/or related dementias) symptoms! [FTA]”…Initial trials of herbal cannabis for AD have begun sporadically, with a more focused effort in a California nursing home (Hergenrather, 2017). Patients were treated with a variety of preparations: THC-predominant (2.5–30 mg/dose), CBD predominant, and THCA, mainly in tinctures and confections. Marked benefit was reported on neuroleptic drug sparing, decreased agitation, increased appetite, aggression, sleep quality, objective mood, nursing care demands, self-mutilation and pain control. Cannabis gave Mom clarity, calm, joy & a laissez faire attitude about losing her mind! Cannabis made her “now” more satisfying and helped her communicate with us more easily. It helped us focus on the skills that mom still had remaining, and to make the best of what was happening. Cannabis oil for behavioral issues. You can put it in food, a cookie, etc. Israel has been researching cannabis for 50 years. They use cannabis in all of their nursing homes. NiaMedic is an Israeli based health clinic with offices in OC and BH. 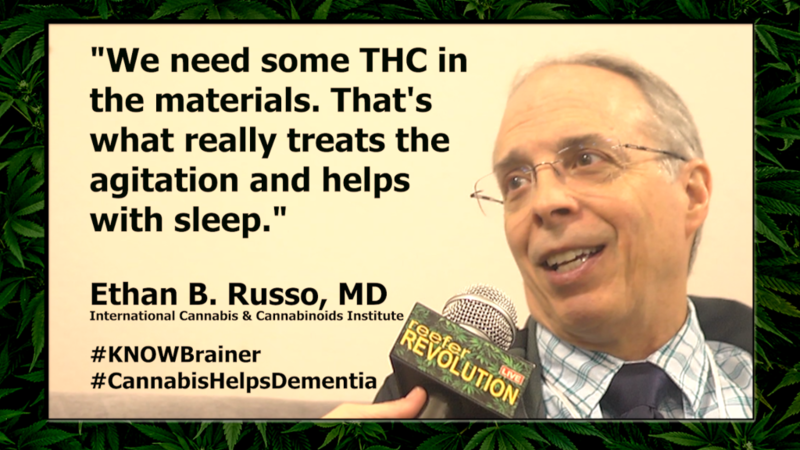 They specialize in treating seniors and transitioning their patients on to cannabis medicine. First visit is $350 and includes 4 weeks of telephone follow ups once a week. Years ago, when we had mom at home, the only resources available to us were books, folklore and a couple resources on Facebook, where we learned from each other: Green Oil Machine; and Cannabis Oil Success Stories. I always tried the medicine before giving to mom so that I knew what she would be getting. For my mom, we used cannabis oil 1:1 cbd:thc about 25mg 2-3x/day. This kind of treatment is all trial and error but no amount of error can kill the patient. The diseased brain doesn’t process glucose properly, but ketones are an alternate sugar that feeds the brain. Medium chain triglycerides in coconut fat convert to ketones in the liver and feed the brain. Dementia/Alz is sometimes referred to as diabetes type 3 by researchers – the glucose receptors seem to be turned off in the patient. Giving them coconut fat feeds the brain. My mom re-gained two years of skills in three days of coconut milk based protein shakes: one fro breakfast, lunch and dinner.